“Light-Load High-Speed” training is a MUST! It is now known to make a greater and more transferable impact on acceleration-based competitive moves than any other type of training, and VertiMax is the best Light-Load High-Speed training system ever designed! It is a necessary integral part of any functional speed program. Vertimax is one of the world’s top rated volleyball training systems for developing explosive leg power, the vertical jump and first step quickness! Using VertiMax as an integral part of your volleyball training regiment, your team’s spiking, blocking and digging abilities will be elevated to new levels and that translates into more wins and a more successful volleyball program to be enjoyed by everyone (except your opponents!). The Vertimax is the most sought after piece of athletic training equipment on the market today. Most major collegiate athletic programs as well as professional football, basketball, volleyball and track teams use the vertimax training product as part of their training regiment. If you are looking for an advantage over your opponents and want to take your athletic skills to new heights the Vertimax is the product for you. The UCLA Athletic program has shown studies that their athletes had improved their vertical jump by as much as 8 inches, and the broad jump by 20 inches. 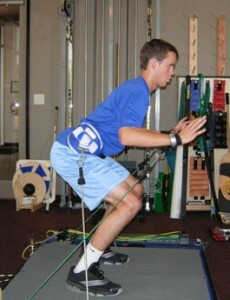 Let Vertimax be a integral part of your off season conditioning . Being part of a regular plyometric program will only enhance the results. At Kinetix Health and Performance Center we have invested a great deal of research in order to provide the best training module to improve athletic performance. 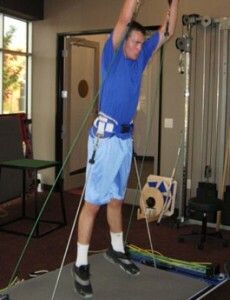 As part of that module is the most popular and sought after athletic training device on the market today…The Vertimax. The Vertimax training system can improve your vertical jump, your 40 speed, as well as explosive leg power. We are commited to providing each athlete with a structured program to meet their individual needs. SPARQ stands for the 5 building blocks any athlete should be concerned with: Speed, Power, Agility, Reaction and Quickness. 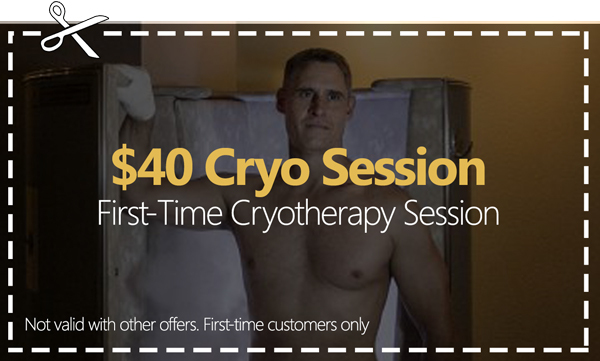 The rating gives your coach and trainer a measure of your overall athleticism. This rating will give you precisely where your opportunities for improvement stand. SPARQ training gives athletes the drills, information and programs necessary to work smarter and get results faster. You can go to www.sparqtraining.com to see the different athletic clips of Landon Donovan, Shannon Boxx and Freddy Adu. Par Fore The Course Golf Fitness, by Kinetix Center's own Michael K. Butler, is a holistic approach to playing golf through proper guidance of fitness, nutrition, hydration, sleep, recovery, breathing and injury prevention. Par Fore The Course Golf Fitness is a cutting edge holistic approach to playing optimal golf. It's through this program that you will unleash hidden potential by diving into the obstacles that are slowing you down. The program will cover all aspects of wellness including injury prevention, nutrition, sleep and hydration as it will educate the golfer to becoming healthier and playing more consistent golf.